K.C. based indie-rock bands Ghosty and the Latin-influenced Making Movies are currently on tour together and will be making a stop in Dayton this Saturday, July 20 at Blind Bob’s. 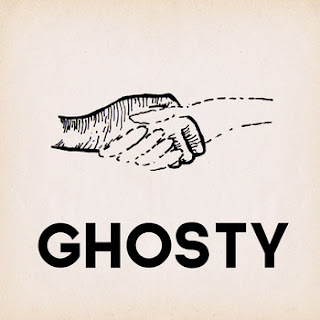 Led by Andrew Conner, Ghosty creates slinky Shins-like indie-pop with clever lyrics and unforgettable melodies and are touring in anticipation of their third album due later this summer on High Dive Records. Making Movies have been making a name for themselves with their danceable, Spanish-sung brand of indie rock found on their recently released album, A La Deriva which was produced by Steve Berlin of Los Lobos. Be sure to check out these great bands this Saturday at Blind Bob’s along with The Neverhawks and Sam at Eleven. Ghosty - Love U 2 - Surroundings from Surrounding Media on Vimeo.